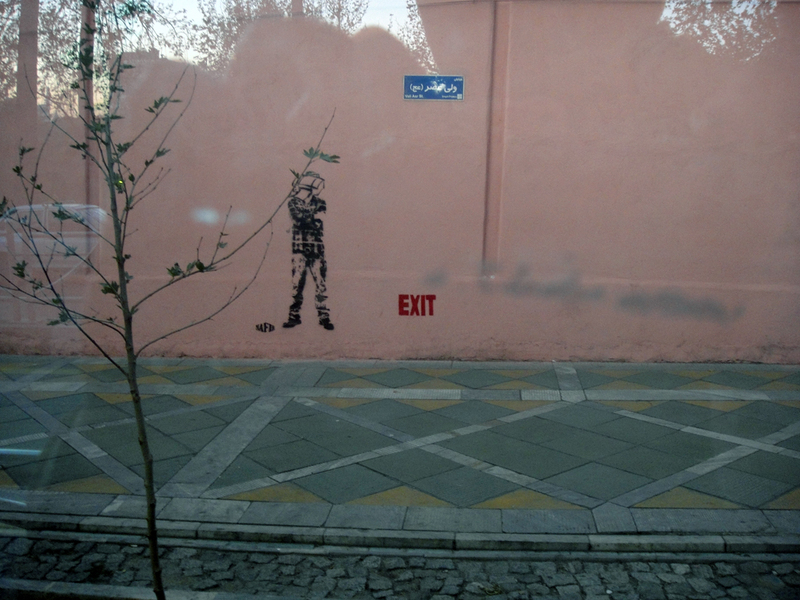 Iran is not known for its freedom of expression or popular demonstrations in the public. 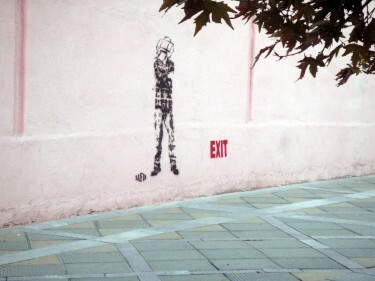 But urban art is alive there . 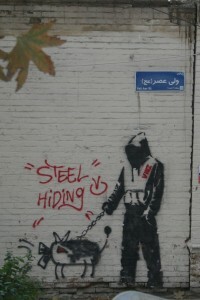 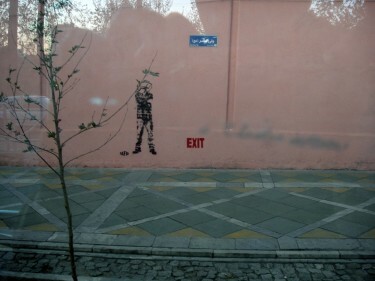 Frescoes, mosaics and other ‘approved’ art adorn the walls in certain cities, underground art, although not as apparent as in Europe, is still visible in Tehran: graffiti, tags and stencils are discretely  or more openly present in cities.